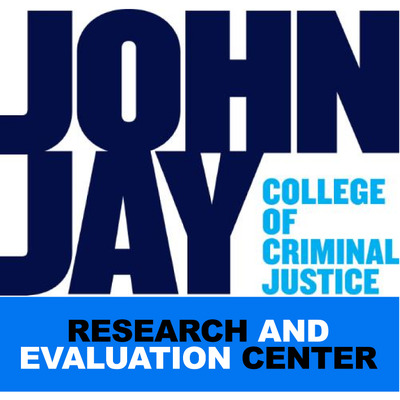 Institute for Innovation in Prosecution: The Institute for Innovation in Prosecution at John Jay College of Criminal Justice (IIP) provides a collaborative national platform that brings together prosecutors, policy experts, and the communities they serve to promote data-driven strategies, cutting-edge scholarship, and innovative thinking. 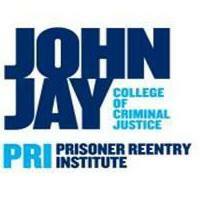 The IIP is dedicated to criminal justice that promotes community-centered standards of safety, fairness, and dignity. The Center for Policing Equity works collaboratively with law enforcement, communities, and political stakeholders to identify ways to strengthen relationships with the communities they serve. Together, they increase policing equity through transparency and accountability, while maintaining high standards of service, reliability, and protection.